Ex-Anderlecht and K.A.A Gent goalkeeper, Wim De Coninck believes Trezeguet is improving and should return to Anderlecht. The 57-year-old Belgian believes that Nicolae Stanciu is not Anderlecht material and that Trezeguet is a better alternate to the attacking midfielder. 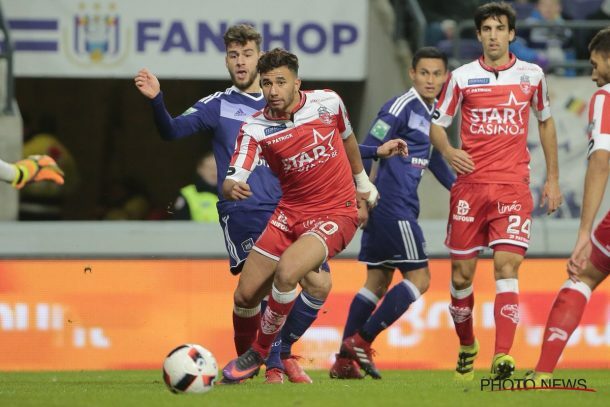 Trezeguet has scored three goals and made three assists in his 12 league appearances with Mouscron who got thrashed 7-0 by Anderlecht on Sunday.